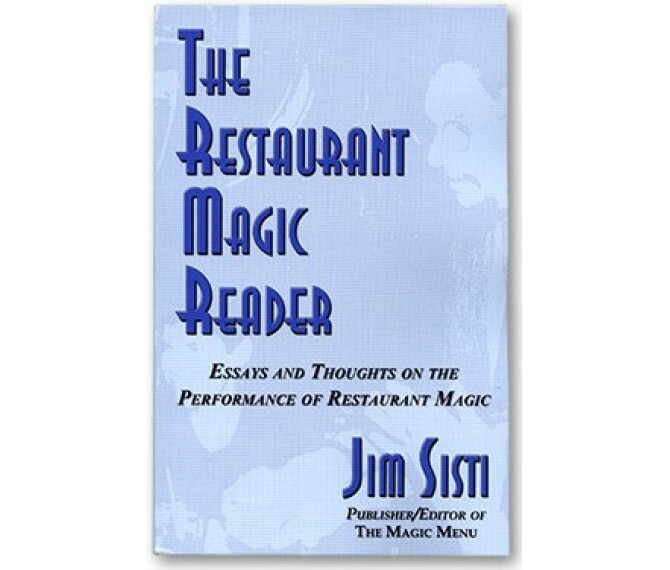 The Restaurant Magic Reader collects the many articles and essays that Jim Sisti has written over the last 20 years on the subject of restaurant magic. 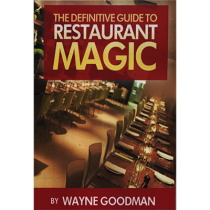 Between these covers, you'll find thoughts and ideas on such important topics as choosing material, selecting a performing character, getting and keeping a restaurant magic engagement, working with the management and staff, handling problem spectators, promotion and cross-promotion, proper dress, tipping, and so much more. 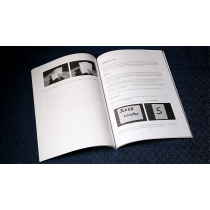 While you will agree with some of the opinions expressed while surely disagreeing with others, it is all irrefutable written in the singular voice, one informed by years of experience, of someone who cares deeply about magic and its perception. 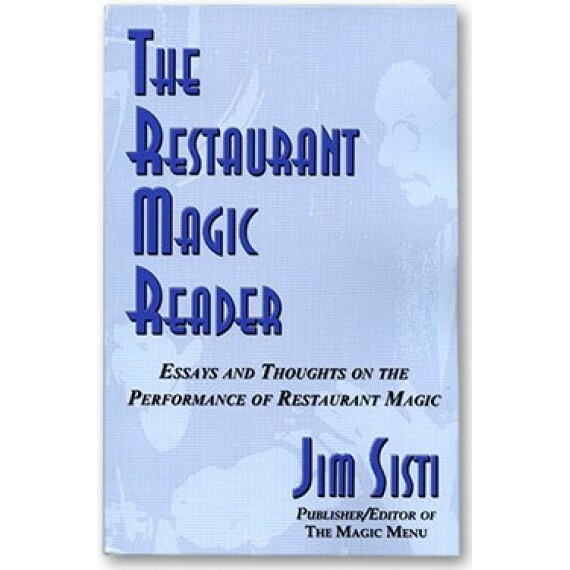 The Restaurant magic Reader contains rich food for thought, worthy of consideration by not only restaurant magicians, but every walk-around performer.